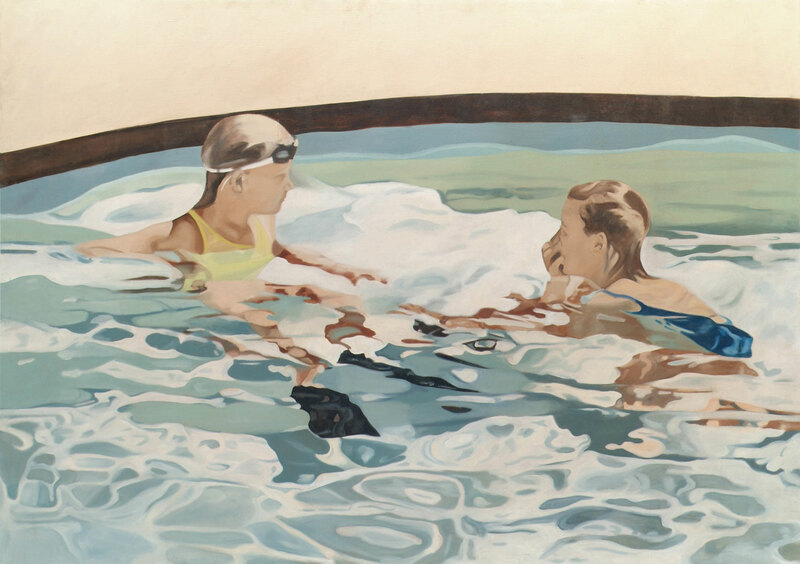 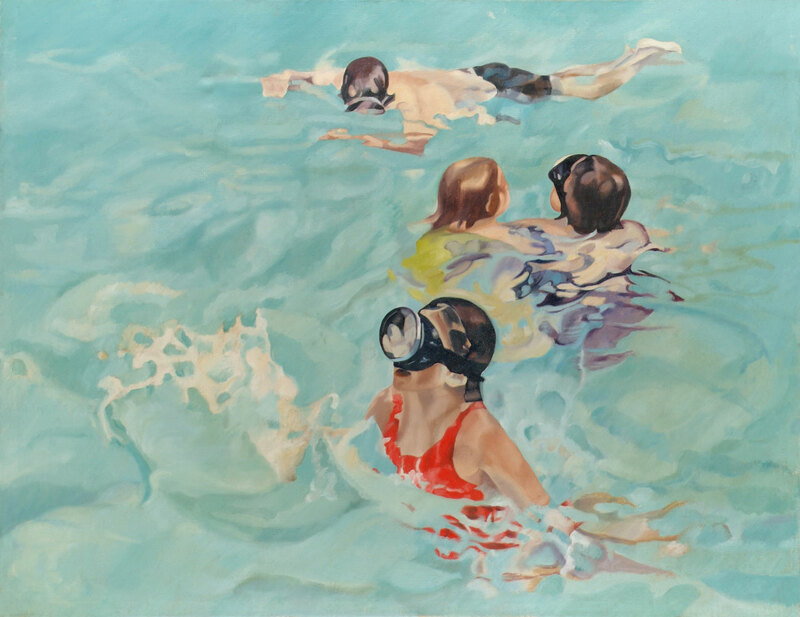 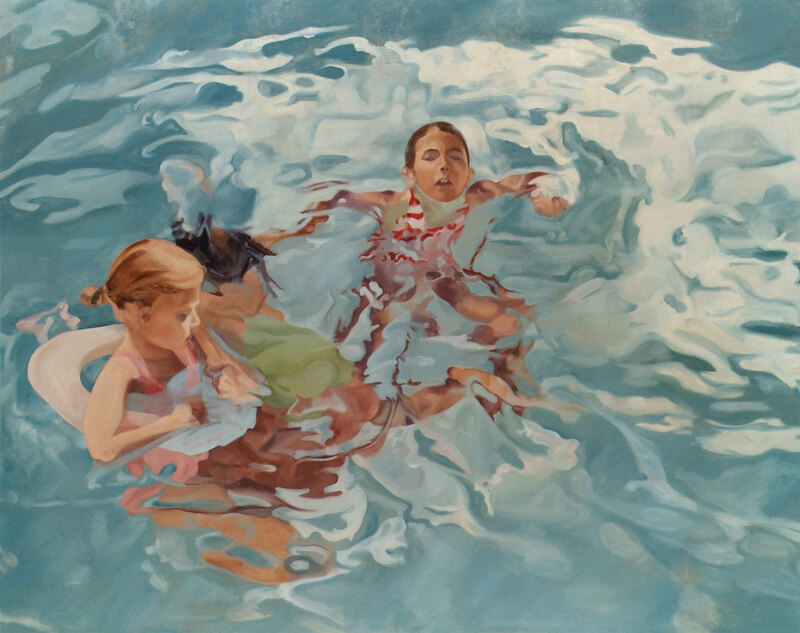 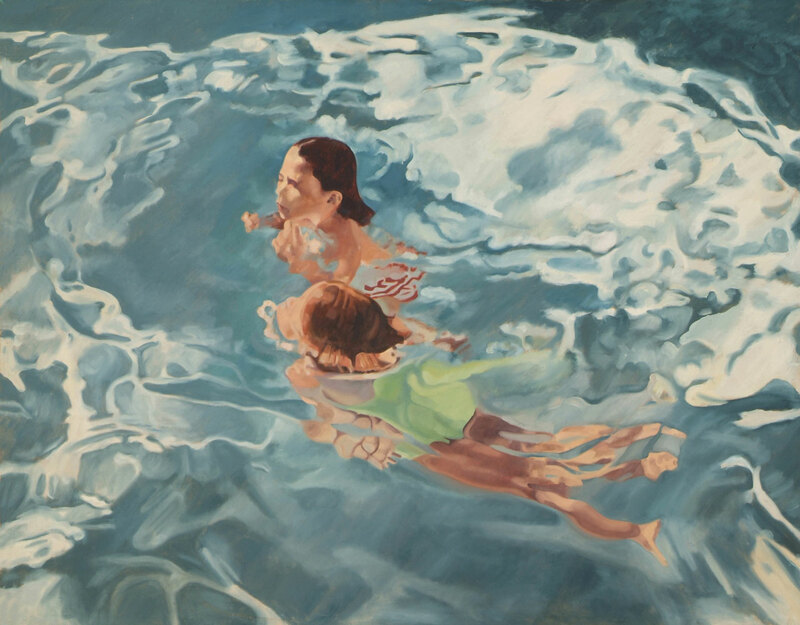 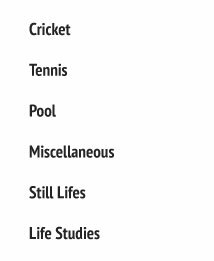 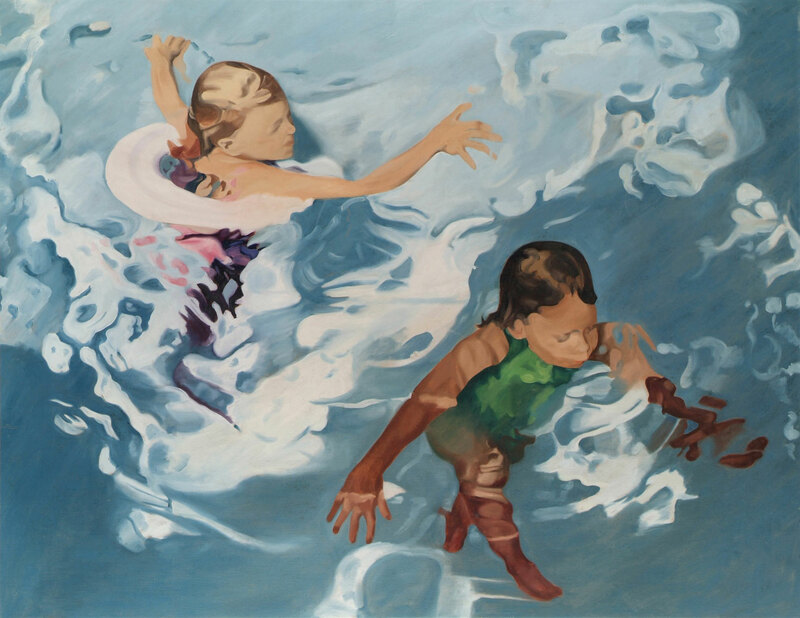 There are seven paintings in this series featuring children playing in a pool with a Jacuzzi. 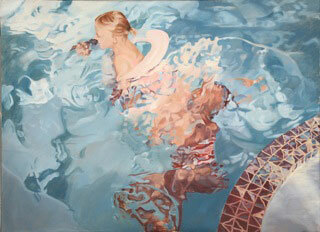 Large in scale (6’ x 5’), they are a brilliant abstract study of water. 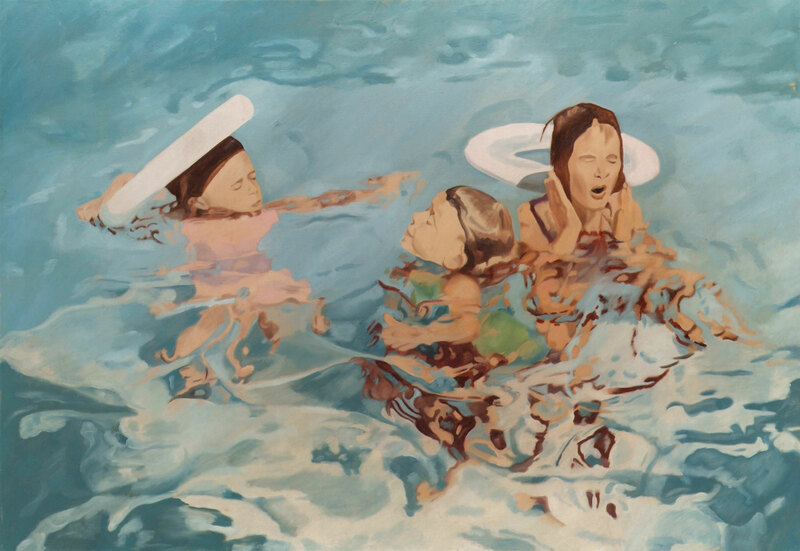 One of these paintings is in the National Gallery of South Africa in Cape Town.